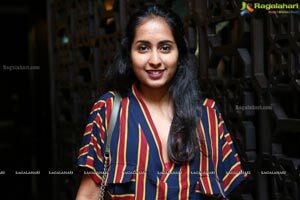 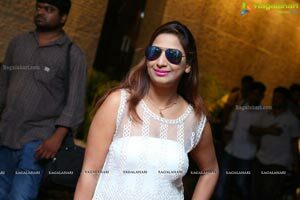 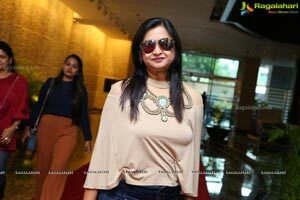 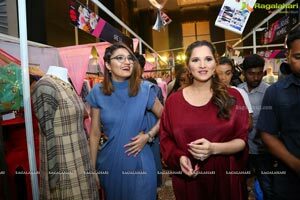 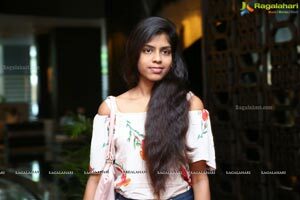 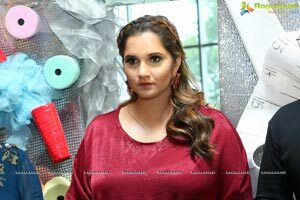 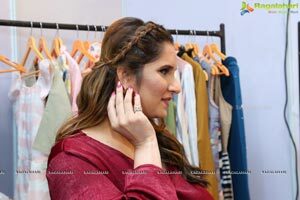 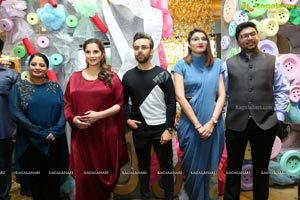 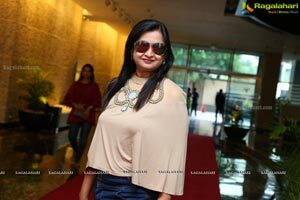 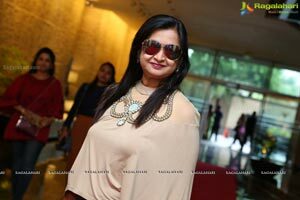 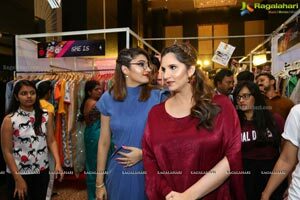 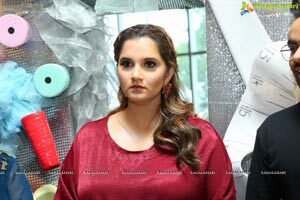 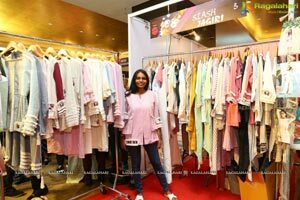 Acclaimed stylist and sister of the famous tennis champion Sania Mirza - Anam Mirza is all set to bring the aura of a fashion school this season by making people go head over heels for fashion at The Label Bazaar Season 7. 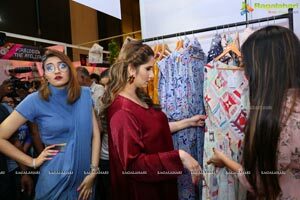 After 11 successful shows by this exhibition, she is taking everyone back to school at Park Hyatt on 7th July 2018, be prepared to celebrate this spring break smitten with style. 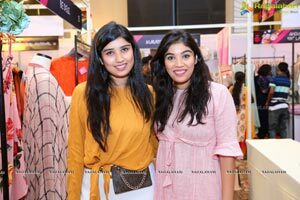 Providing all to do with fashion under one roof, from accessories to ethnic wear to shoes, bags and beauty, The Label Bazaar gives everything a shopaholic wants in one place. 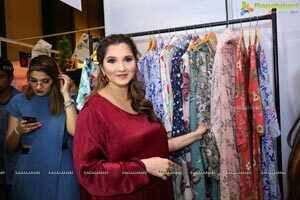 With India’s ace sports star and fashion icon Sania Mirza as their ambassador, The Label Bazaar brings to you a display of designers you have never seen before and a shopping experience that you will never forget. 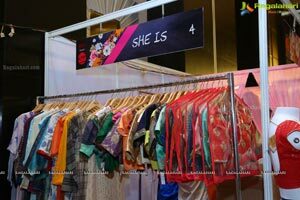 The inspiration for this show lies in Fashion Schools across the globe. 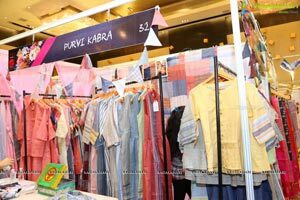 It's aura and vibe bring out the creativity in you. 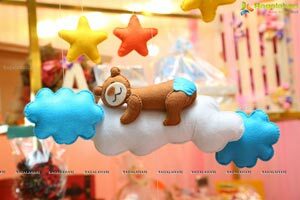 Once you walk in, you walk out a different person. 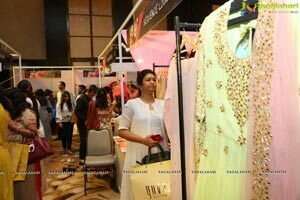 And so it goes with The Label Bazaar, where we seek to create an experience of a lifetime for you. 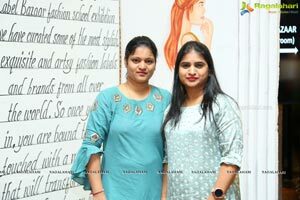 At this fashion school they have curated some of the most stylish, exquisite and artsy fashion labels and brands from all over the world. 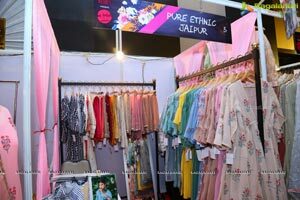 Offering stylish, high-quality products across womenswear, menswear and fashion accessories through a diversified portfolio of own brands,national and international, Neerus, known for their treasure house of fashion in Indian ethnic wear is the presenting sponsor of The Label Bazaar. 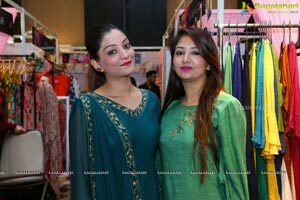 Musadilal Gems & Jewels stands as their jewellery partner and their association continues with Tamanna Makeup Academy run by the most renowned makeup artist in city Tamanna Rooz as their beauty partner. 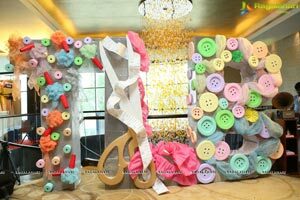 They also have Social butterfly as their d6cor partner, Daa’emi Films as their film partner and Purple Martini events as their PR partner. 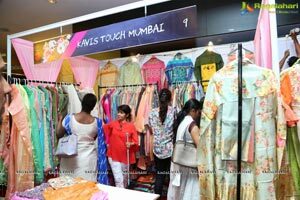 Evidently, their associations have grown exponentially and they are creating a niche for themselves in the industry. 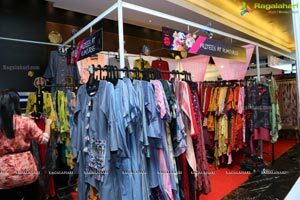 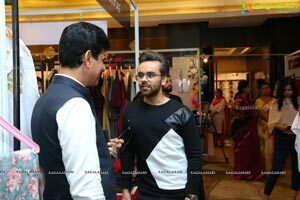 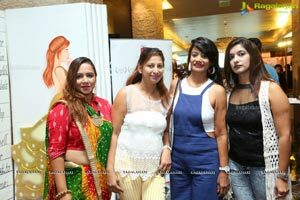 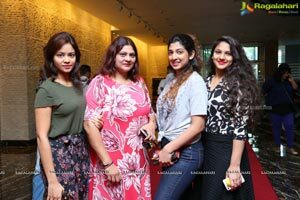 The latest exhibition has a great collection, it is a mix of varied creations, classic outfits and other premium and luxurious fashion brands under one roof making it difficult to choose from the plethora of options. 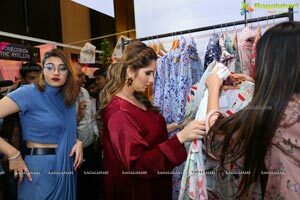 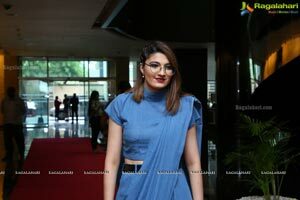 A shopaholic would completely enjoy every aspect of The Label Bazaar season 6 with brands like Ritu Kumar, All that Dori and Arab Crab from Dubai and a very special brand Gauahargeous by the stunning Gauahar Khan who graced the exhibition in absolute chic style. 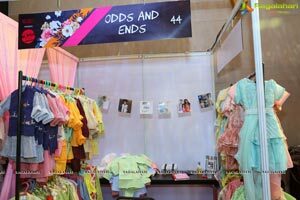 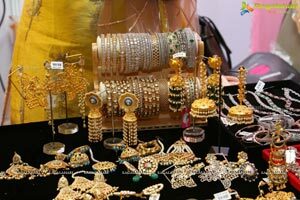 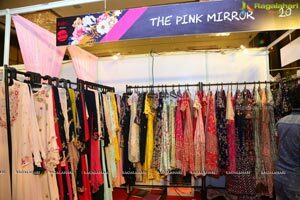 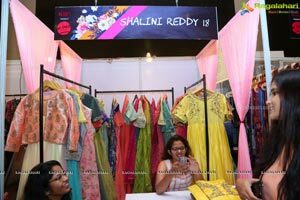 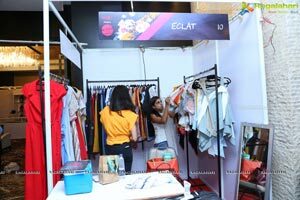 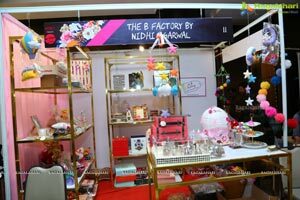 Get ready to treat yourself with some retail therapy at the seventh season of India's most talked about exhibition in Hyderabad - The Label Bazaar.